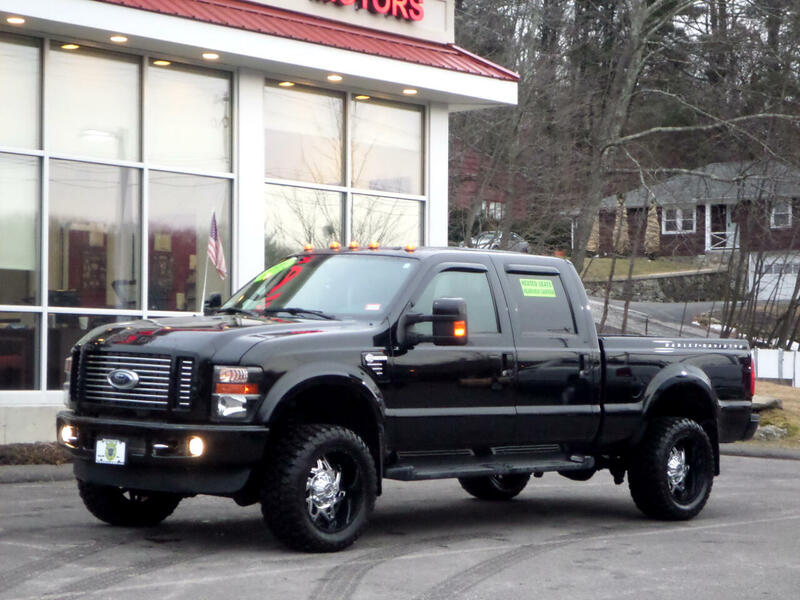 2009 FORD F-250 POWERSTROKE DIESEL HARLEY DAVIDSON EDITION POWER WINDOWS AND LOCKS, POWER HEATED BLACK LEATHER INTERIOR, NAVIGATION AND BACK UP CAM, POWER SUNROOF, PREMIUM SOUND, DELETED, TUNED, COLD AIR INTAKE, BIG INTER COOLER, 4 INCH EXHAUST, BUILT TRANSMISSION WITH WARRANTY PAPERWORK, 20X12 WHEELS WITH NEW TIRES, COMES FULLY SERVICED, READY TO GO !! HARD TO FIND TRUCK!! 2 TO CHOOSE FROM !! Visit Mastriano Motors LLC online at www.mastrianomotors.com to see more pictures of this vehicle or call us at 603-952-4500 today to schedule your test drive. Message: Thought you might be interested in this 2009 Ford Super Duty F-250 SRW.